Many who fancy a flutter on online casinos turn to online casino reviews to ensure that they have chosen a good casino to play on. However, some of these reviews are better than others and it is important to know what type of information to look out for when you are reading reviews of a casino online. So, make sure to check out the useful guide below to reading and digesting online reviews of internet casinos. To make it even easier to tell if a review is going to be useful to you, simply ask the five questions below. 1. Is anyone allowed to post reviews of this casino, or only genuine users? Try and find out information about the review policy that applies to this casino – or to the casino reviewing site that you are browsing. If only people who have genuinely signed up to and used the casino are allowed to post reviews (and this is even more trustworthy when they are verified casino users whose identity has been tested), then you will likely get a much more accurate picture of the casino from the reviews. If just anyone is allowed to post reviews then it is difficult to tell whether someone is trolling the review site, posting a negative review out of malice, or posting a positive review because they have been paid to do so as part of a marketing drive by the casino’s owner, even though they have never used the casino themselves (this practice is actually surprisingly common). One quick way to check how the reviewing site works in these regards is to try and post a review yourself: do you need to verify your identity? Do you need to prove that you have used the casino? 2. How old are the reviews that you are looking at? the casino’s reputation is like right now. Reading reviews from four or five years in the past will likely be less helpful as the casino’s approach to business could have changed substantially. Nevertheless, it is very interesting to see whether a casino has always had a good reputation or whether their reputation has changed substantially as the years have progressed. 3. Do the reviews provide me with key information about the casino? If a review just says ‘great casino!’ this is not particularly helpful. 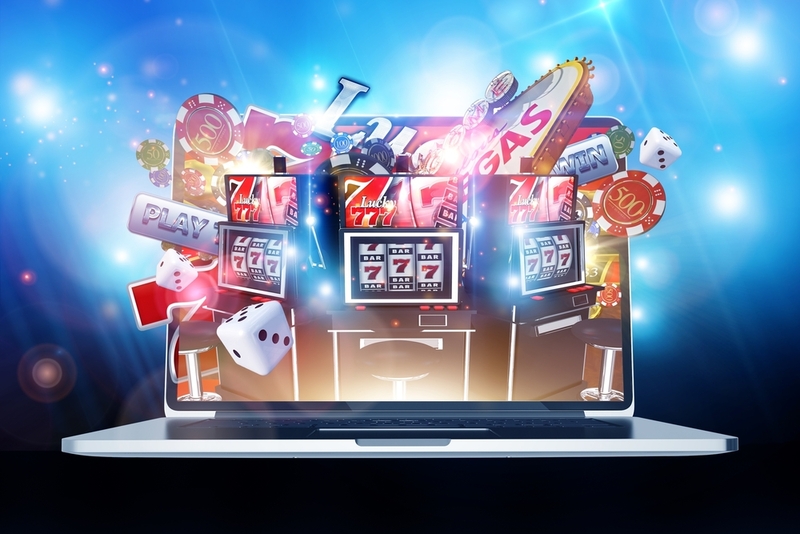 However, if the review provides you with information about customer service, withdrawal methods, any glitches within the site or problems to do with using bonus codes, this is all highly useful information that can inform your decision about whether you want to use that casino yourself. This consideration can also help you when you are on the ‘other side’ so to speak – that is, when you are writing reviews of online casinos yourself. When doing so, try and be as detailed, factual and informative as possible to help your fellow web users out. 4. What was the motivation for the review? Here, we come across an issue that can be specific to gambling sites. If an online casino user has lost money when playing at the casino, this can motivate them to write a bad review of the casino in question. So, it is important to be a little wary of bad reviews that may have been written in anger or annoyance at having lost money. As we all know, losing money as well as winning can be a part of online gambling. 5. Does the casino respond productively to reviews? For some casinos, a mark of excellent customer service can be found in the fact that they take the time to respond to online reviews. This might involve thanking customers for positive reviews, and it may also involve addressing any issues that customers have raised in reviews that are a little more negative. If you can, look closely at how the casino responds to reviews that raise valid criticisms. If they respond productively, with a statement that they will implement changes to improve their withdrawal process or customer service practices, or fix a glitch in the bonus codes (whatever it is that is being critiqued in the review), then that is a very good sign. You can get a good insight into a casino’s approach to customer service by seeing how it responds to difficult customers. As you can see, there is much more to the business of evaluating reviews of casinos than simply counting how many positive reviews there are and how many negative ones and then seeing whether or not the positive outweighs the negative. In fact, as this article has demonstrated, there are numerous additional factors to bear in mind. These include the motivation of the reviewer, the rules and regulations of the reviewing site, and the type of information that you are provided with in the review. Now that you have read the guide above, you are ready to start reading those reviews with a critical eye!